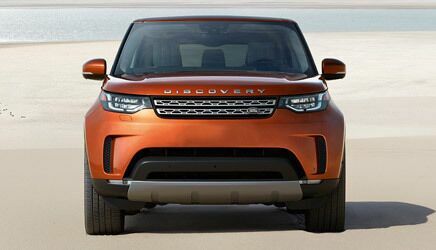 Coming in early 2017, the all-new Discovery will be the most versatile Land Rover, yet. 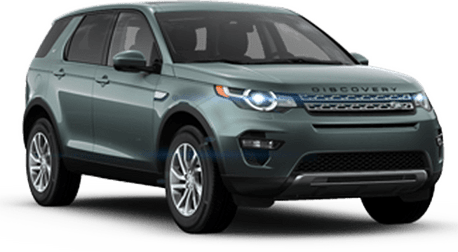 The Land Rover Discovery Sport is an all-new SUV that’s ready to turn heads, go off-road, and deliver a driving experience like no other. 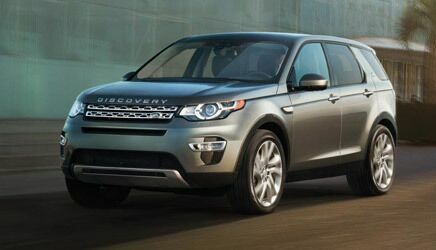 Break up the monotony of your daily commute or conquer a mountain trail with the Land Rover Discovery Sport. 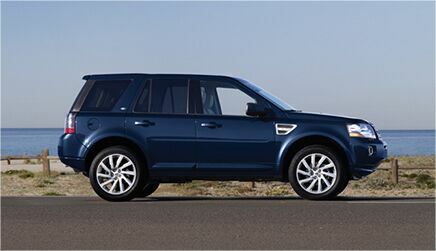 Tackle the toughest terrains while enjoying a refined ride in the high-performance Land Rover LR2. 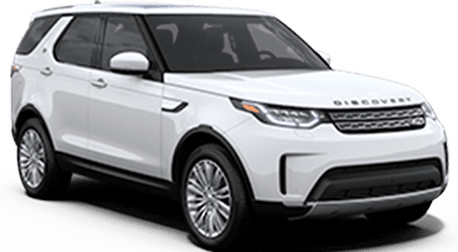 Combing serious off-roading hardware with spacious seating for up to seven adults, the Land Rover LR4 is a luxurious SUV that's just as comfortable pulling off carpool duty as it is trudging up a snow-covered mountain. 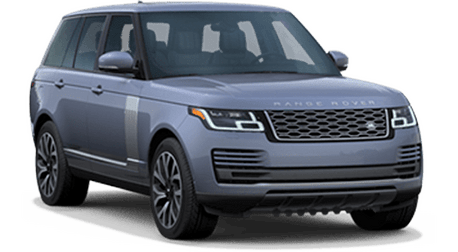 If you desire the pinnacle of full-size SUV luxury, you'll find it with the 2017 Land Rover Range Rover. 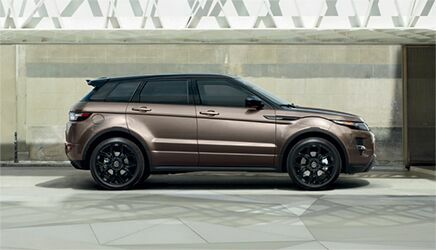 Luxurious. 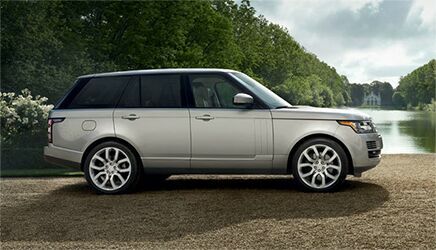 Off-roading excellence. 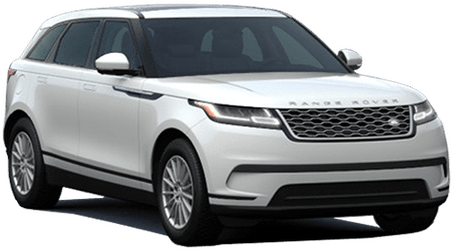 Supreme Comfort. 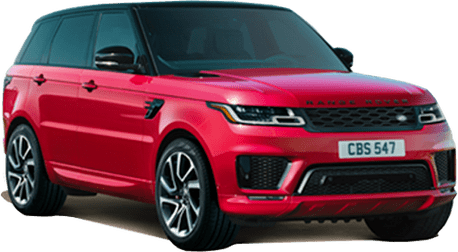 The Range Rover has it all. 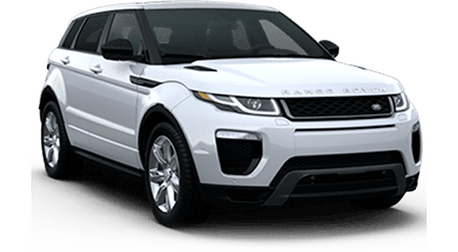 With a beautiful external design that turns heads and an abundance of innovative features, the award winning Range Rover Evoque gives you the power to take your adventures to the highest level.